Donesafe's supplier management system helps companies effectively track supplier (vendor) performance and supplier relationship management. Our team has created the world’s most intuitive cloud-based supplier management software that allows you to make faster, more informed decisions that improve productivity, impact quality and drive continuous improvement. Manage all of your contractors, vendors and suppliers with a small team. Efficiently manage suppliers and their performance by automating the recurring tasks and being alerted to actionable items only when they are needed. Resolve all requirements and issues in one adaptable platform. 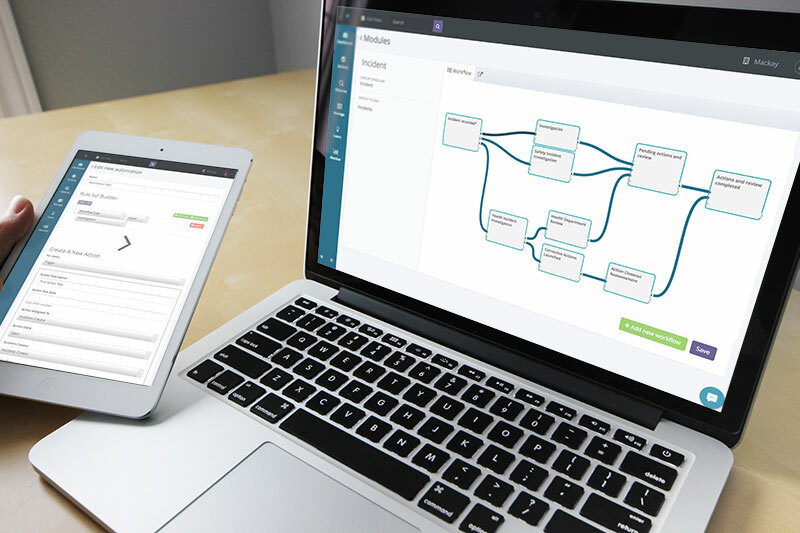 Connect all your apps, people and processes together to form a highly efficient solution. Choose from over 30 configurable modules or create your own. Effectively track vendor performance. Rank vendors on certain performance indicators to proactively reduce the risk of financial, geographic, political, and operational disruptions. Have your entire workforce connected by using software everyone can use. Eliminate productivity killers with intuitive and fast to learn software. Donesafe includes a native mobile app and vendor sign in, with offline mode. Donesafe runs in any browser on any PC, tablet or smartphone, with a native app that works offline. 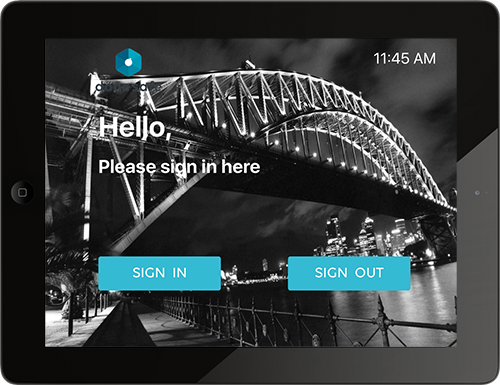 Suppliers and vendors can instantly sign in, collaborate and communicate at any time and from any place. 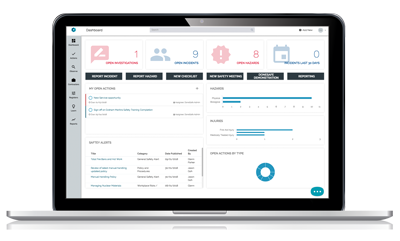 Configurable forms allow a customized supplier onboarding process to capture supplier product and service categories, licensing, certifications, financial data, health and safety experience, project history, and personnel qualifications. Create customized RFPs, RFQs, and RFIs with questionnaires in minutes. Easily loop in internal stakeholders for supplier evaluations and track project status with full visibility from start to finish. Maintain a centralized database of vendor information, details and insurance certificates. Automatically send alerts and reminders in advance of expirations or mandatory actions such as training. Collaborate and communicate with suppliers in seconds. Push out notifications or alerts with mandatory agreements. Keep suppliers accountable. Rank supplier efficiency to help keep productivity high and costs low. Identify technical, compliance and skill gaps. Track who is on site and instantly spot red flags with new contractors. 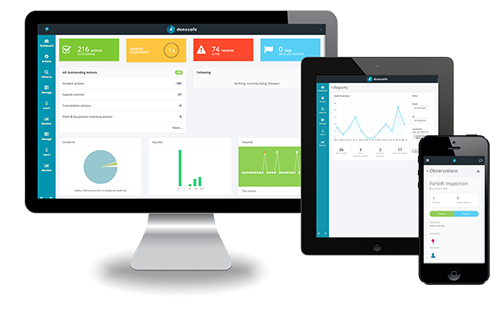 The Donesafe platform allows you to imagine, create and continuously improve your solution to supplier / vendor management. Choose to embark on this journey by yourself or with the help of Donesafe experts.